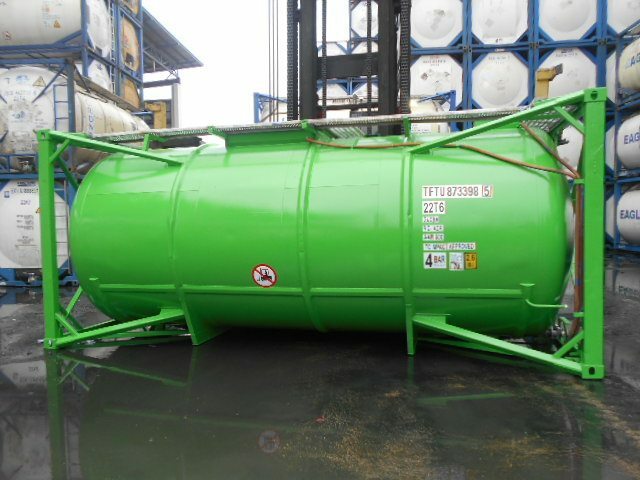 Used tank containers has been used before, these will have changed hands between owners, and because of that it can be had at a reduced price as compared to a new tank container. 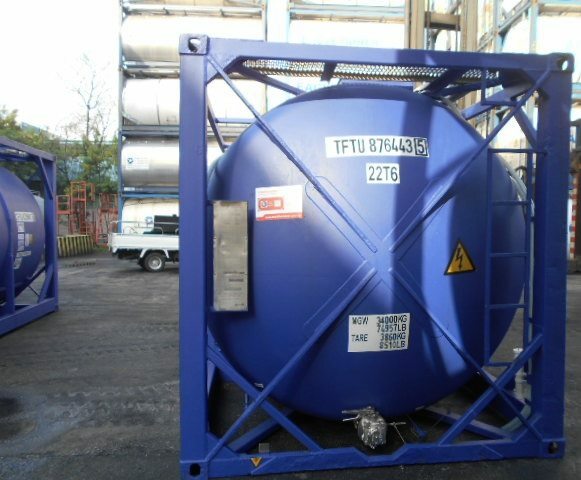 Used tank containers may not always match the gloss and all other showroom standards, that some say have mostly to do with cosmetics, but the used tank containers Tankformator supplies can be expected to be ‘Fit for Purpose’ and delivered complete with the needed certification issued by an independent third party such as Bureau Veritas. 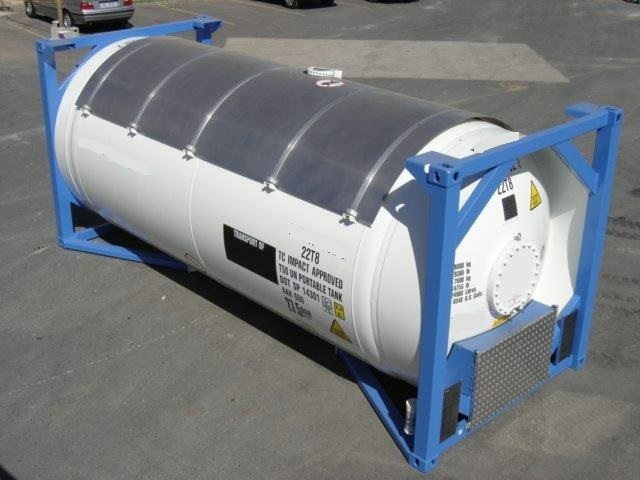 Used tank containers are attractive for ‘here and now’ requirements often unrivalled by newly build tank containers. A used tank container still has a respectable service life remaining – as it mostly changes hand mid-way through its 30-35 year life cycle. Transport, instant Storage and other industrial applications….. 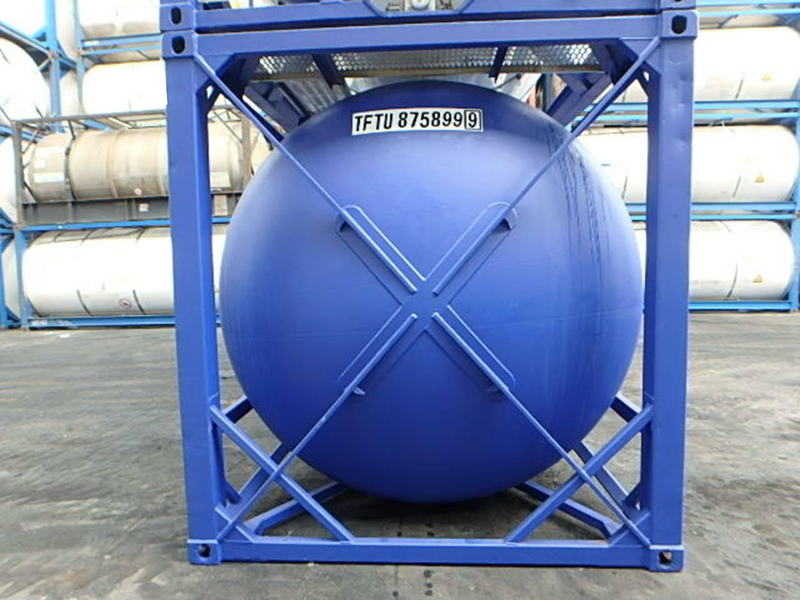 The principal application of iso tank containers remains transport i.e. multi modal and intermodal transport. It is estimated that around 50% of all bulk liquids moved around the World are petroleum based products such as diesel and other fuels, besides lubricating oils and additives. Global Oil production also features high in tank container utilization with tank containers the default choice to transport drilling fluids, base oils and drilling muds, scavengers, descaling agents, flow improvers and flocculants. The shale gas revolution in USA has meanwhile added fracking water to this mix. 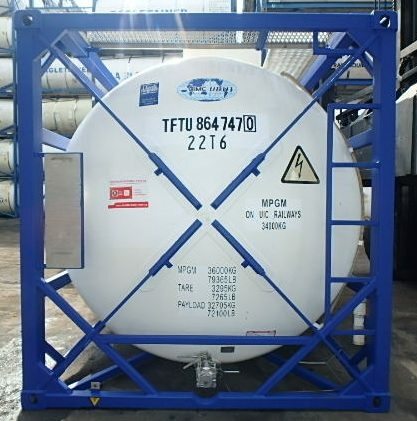 First things first’ is the word when selecting pre-owned tank containers best suited! 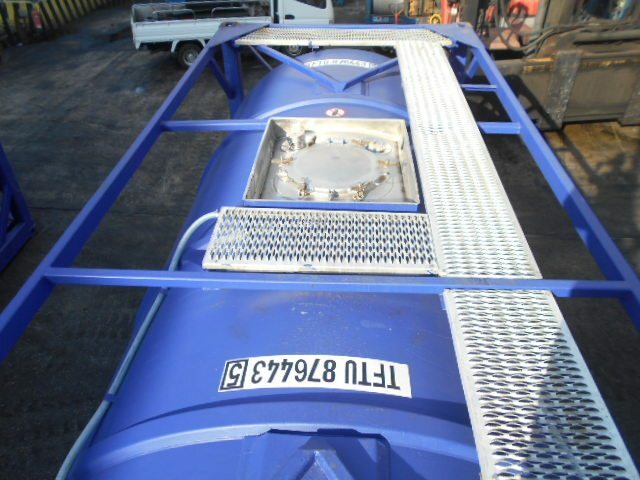 At Tankformator all we need is to have our customers tell us which product(s) they intend to transport or store upon which Tankformator will propose the unit type that best suits customers’ needs. In case a cargo is DG providing the 4 Digit UN no and MSDS is important. 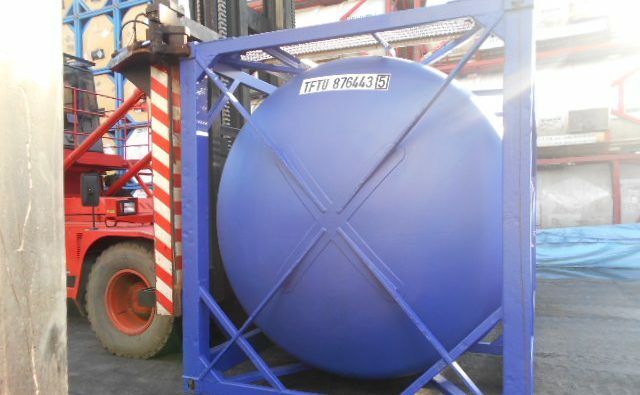 One would be forgiven to think that your interests are best served to just pick the lowest possible offer when selecting pre-owned tank containers? Well not exactly! There is much more to the purchase of a pre-owned tank container than price alone!! 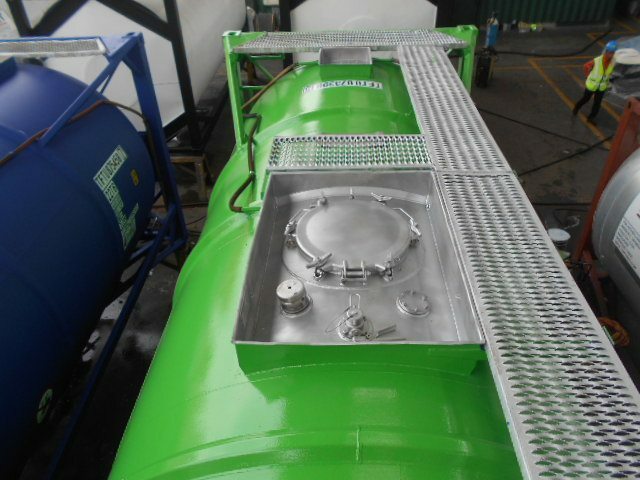 Tankformator supplies good quality tanks mostly just below or above ‘midway their life cycle’ generally considered to be a minimum of 30 years. Whereas these tank containers are unlikely going to trump the ‘cheapest’ offer, buyers are advised to consider offer price and residual lifespan when they purchase pre-owned tank containers. We can explain!! 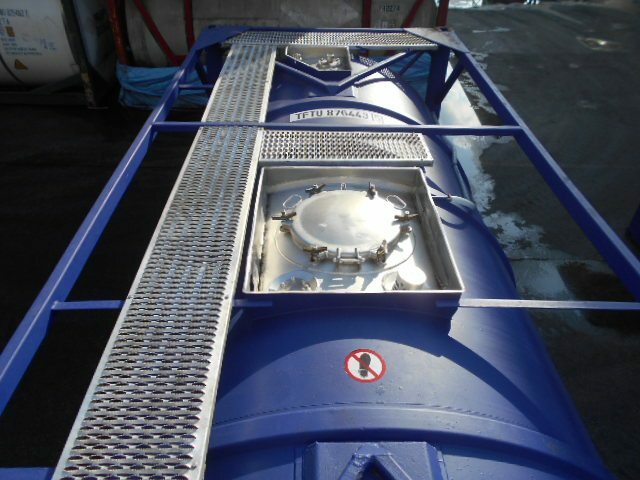 Tankformator possesses knowledge and expertise across tank container manufacture, repairs & maintenance, logistics, and tank container leasing. 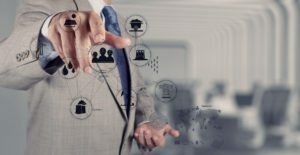 Tankformator positions itself as having the capacity to ‘get it right first time’ with much of this owing to its ‘know how.’ Tankformator takes the trial and error approach out of the equation and with that it strips away significant business risks. To buy a cheap used tank container can be expensive especially when you count liability! You do the math! Example: excluding the cost of interest, the annual cost of a tank container that is purchased for U$8,000.00 and only lasts 5years will be US$1,600.00. 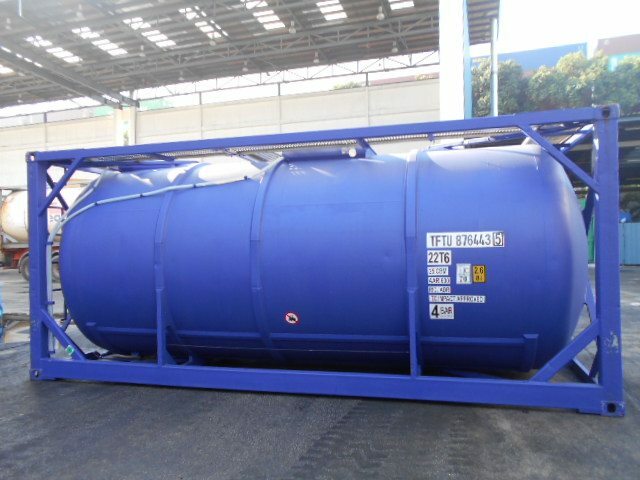 A tank container that is purchased for U$11,000.00 but can be operated profitably for another 12 years, will cost you less than US$1000.00/annum. You do the math! Example: excluding the cost of interest, the annual cost of a tank container that was purchased for U$12,000.00 and is expected to last 5years will be US$2,400.00. 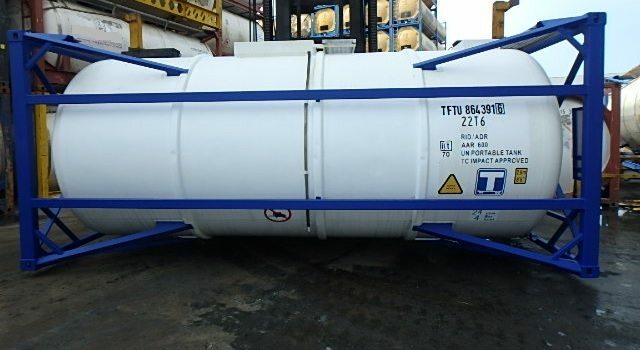 A tank container that is purchased for U$14,000.00 but is expected to last another 10 years, will cost you just half that. Customers need not ‘fly blind’. 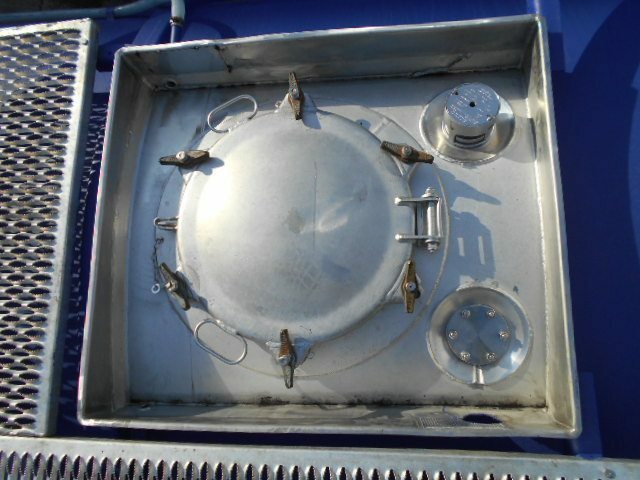 Tankformator tank containers come with a Tank container Fitness Attestation, that includes Dial Life Cycle, a gauge complete with indicator that points to the estimated residual life span! This is a Tankformator undertaking validated by independent inspection report called ‘Consolidated Inspection Report, issued by recognised third party inspection agency such as BV. 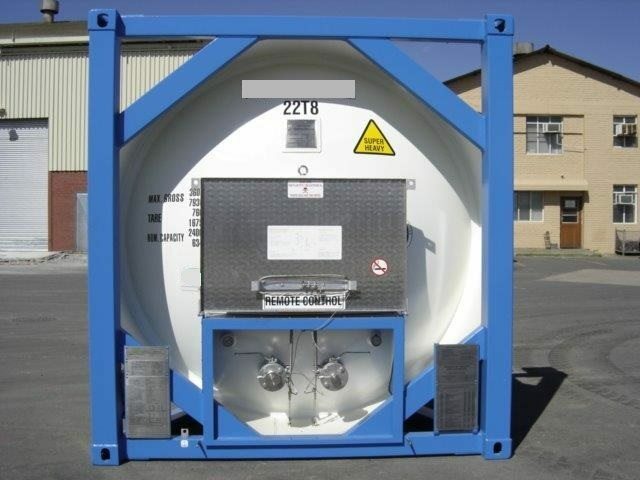 Storage as another attractive application comes in as a strong second, as the World continues to discover the attraction of this instant storage option packaged with the widely recognized merit of comprehensive iso tank container certification. This often beats thoughts of building a suitable storage tank from scratch. 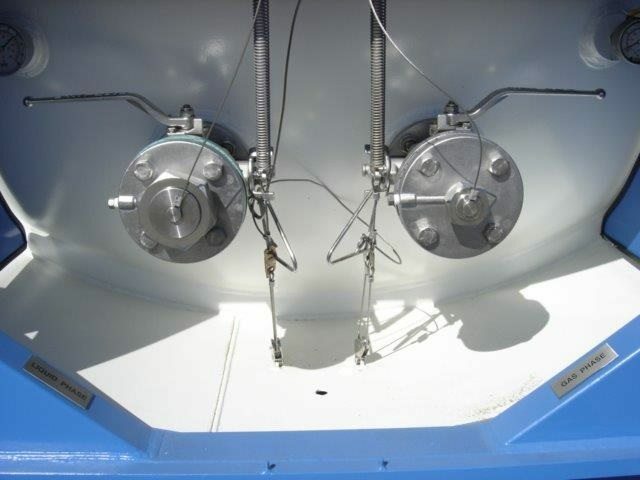 Additionally iso tank containers are increasing sought after for applications as a blending tank, ideally suited for blending lubricating oils complete with agitator easily inserted in any of the existing nozzles or through the manhole, and the smaller parcels of pharmaceutical parcels. 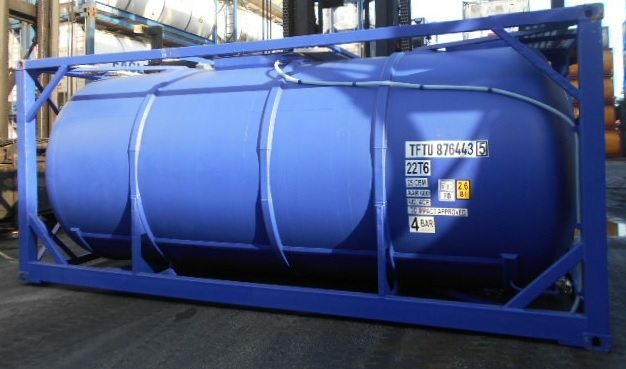 Iso tank containers are also the preferred type of tanks required around the World, during factory outage and decommissioning jobs of refineries, chemical plants, tank farms and power stations. 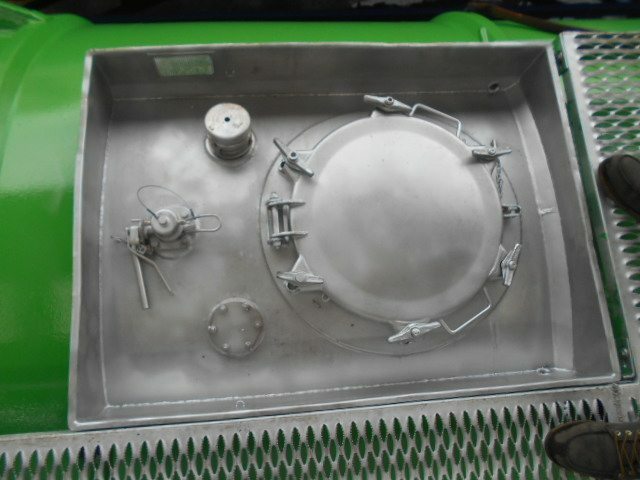 During this time stationary tank and or reactor content needs to be decanted to facilitate cleaning and other maintenance to take place. 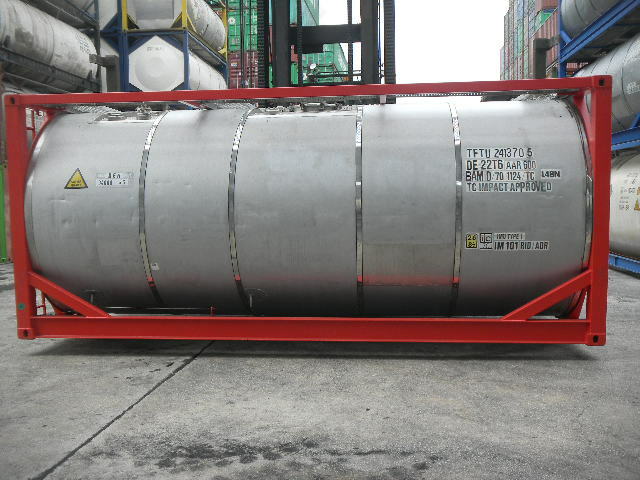 The industrial cleaning of the aforementioned stationary tanks and reactors once again need iso tank containers to collect and dispose effluent. 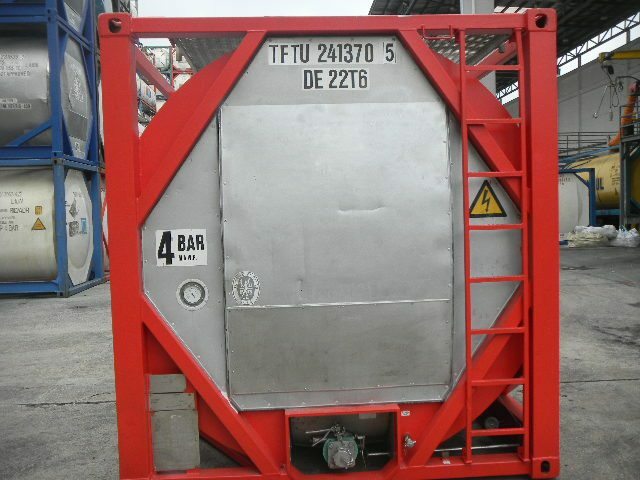 Second hand or what are otherwise called used iso tank containers remain a value proposition for these applications. 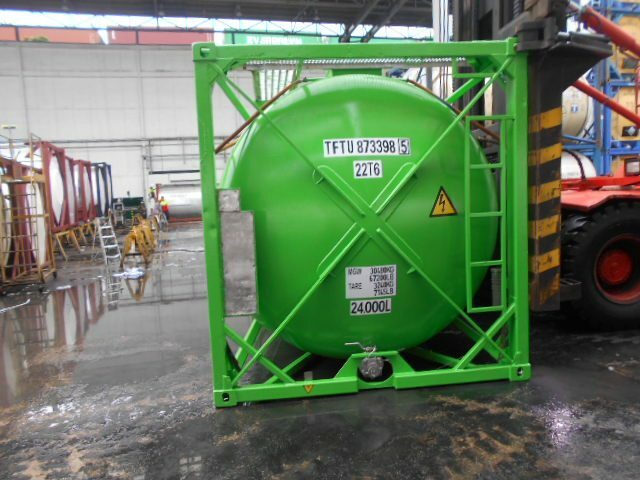 Tankformator possesses the right skills and judgment to identify good quality iso tank containers! The inspection that takes place prior to acquisition makes all the difference. ‎This where experience counts. 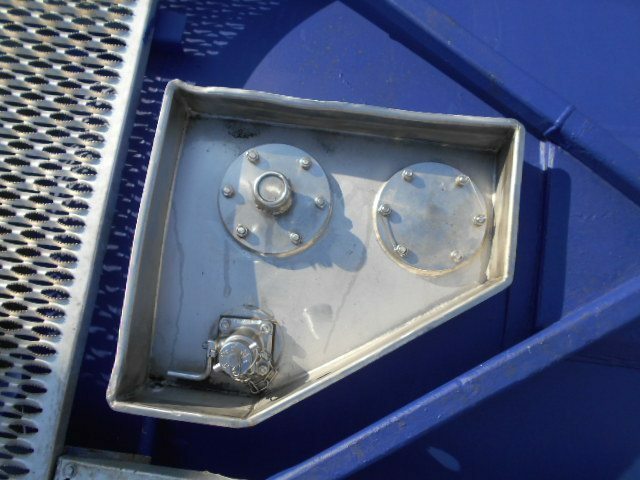 We know exactly where to look and what to look for to select the best used tank containers out there. And to dispel a myth, selection is not a function of age, it is about past service life. Read on! 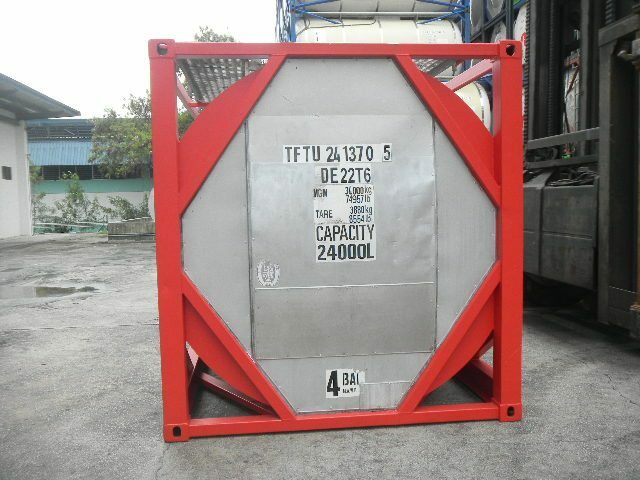 A tank container’s past service life is more important than its age………. Of how good a quality a tank container is depends much less on age than its condition at the point of purchase. Regardless of age, a history in operations that are known to cause most damage outweighs age by far. The operations under 1. cause most damage simply because of multiple lifts over the course of its life cycle. ‎Operation under 4. cause the least damage and here III is right behind it. 1. and‎ 2. don’t adversely affect condition with diesel fuel containing trace deposits of sulfur an exception. It is 3, 4, 5, 6 that have the potential to cause corrosion damage. 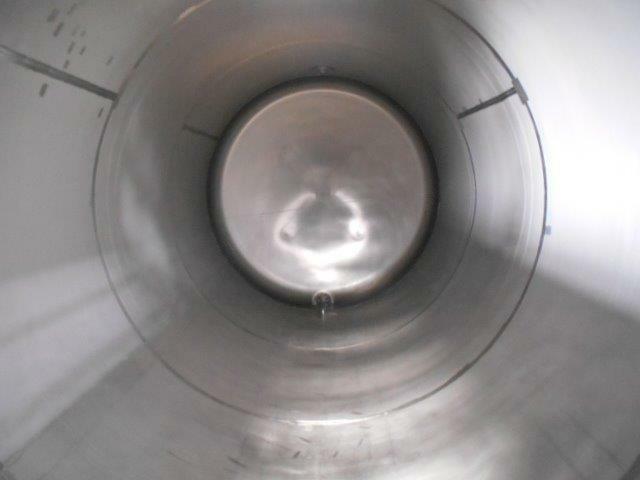 Repairs of corrosion damage is not a lasting remedy as there is evidence of recurrence. The third thing that affect condition is the question how well or badly it was maintained by its previous owner. ‎If maintenance is deferred or dispensed with altogether inevitably tanks get run down. Tanks less than 10 years of age can get wrecked. Seeing that before you soon dispels the misconception that a ‘young tank’ is a good tank. Corrosion is not limited to interior but also adversely affects the carbon steel frame. If the coating gets damaged, chipped, thinned, and the bare metal gets exposed to air especially with high humidity and heat corrosion will occur. The corrosion rate (progression of corrosion over a given time period) can be quite fast to the extent that the frame of a container in a marine environment could corrode badly in which case renewal of frame members becomes necessary. 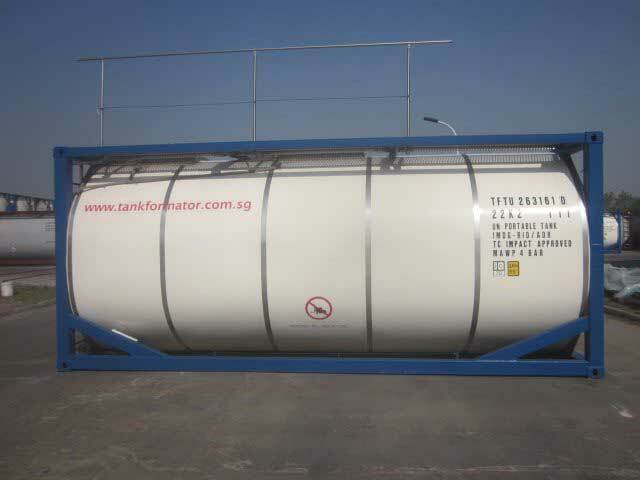 Tankformator is specialized in what is does and seasoned in this industry. 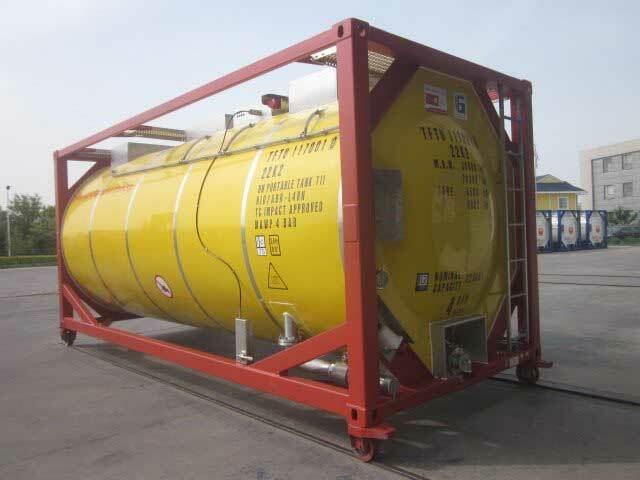 It acquires tank containers selectively thereby avoiding tanks of a condition that limits the overall life span. A tank containers’ life cycle is 35 years. 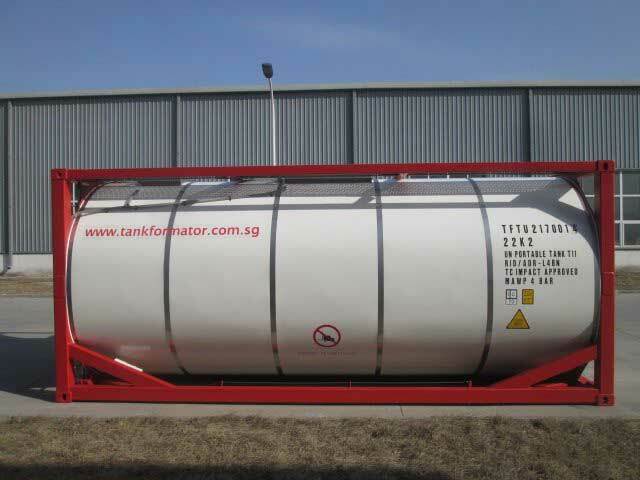 Tankformator offers used tank containers for sale that are just over or just under what is termed mid-life. Tankformator issues customers a Tank container Fitness Attestation with Dial life cycle to illustrate where a tank container considered for purchase is relative to its life cycle. 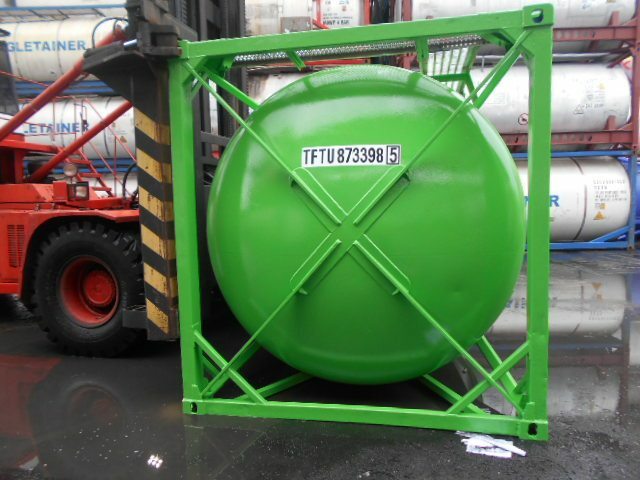 ‎The Tank container Fitness Attestation is backed by independent 3rd party inspection report. 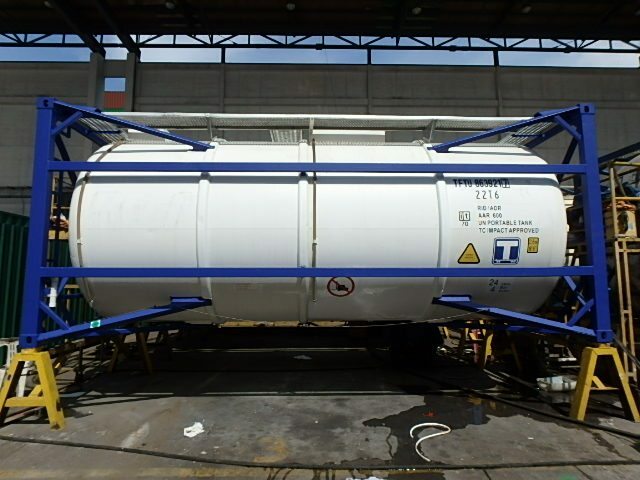 Tankformator was launched on the strength of several decades of experience across tank container depot management, bulk logistics, tank container manufacture and leasing‎. Tankformator was established in 2012.